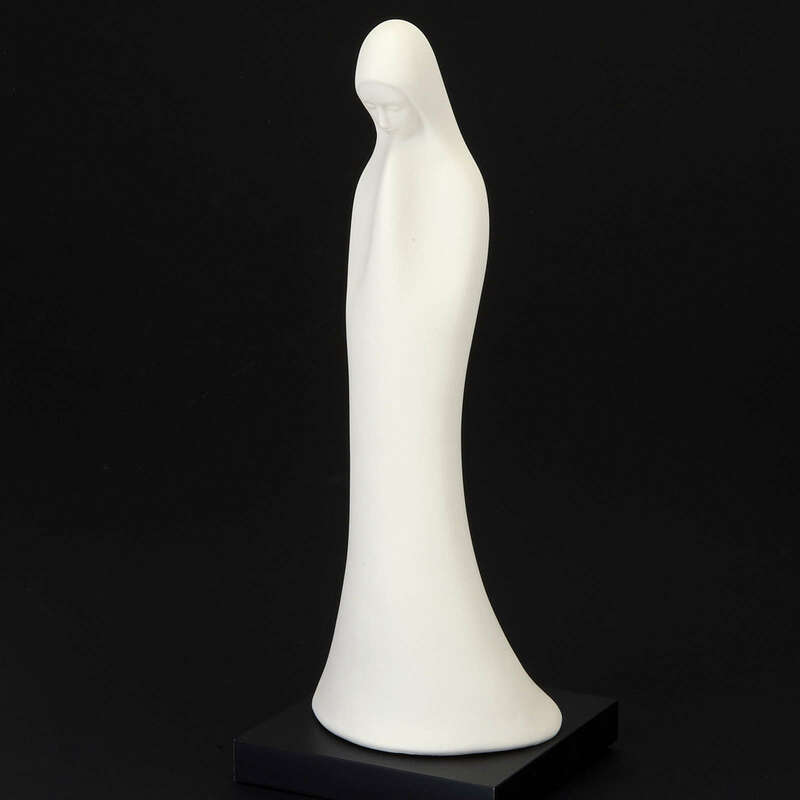 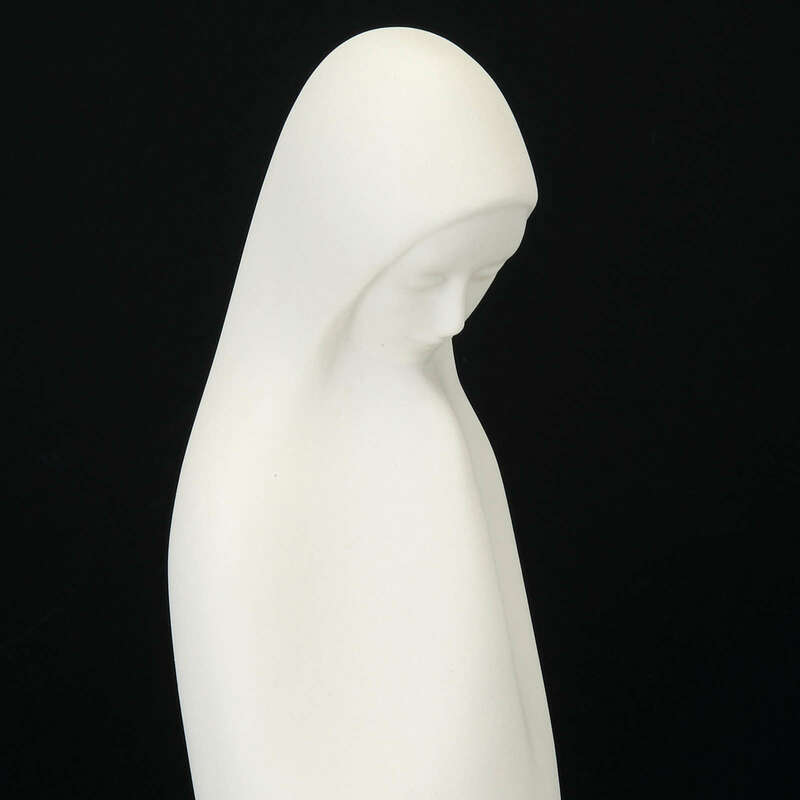 Marvellous statue of Mother Mary with joined hands, the pure and minimal lines of this statue inpire a sense of tenderness. 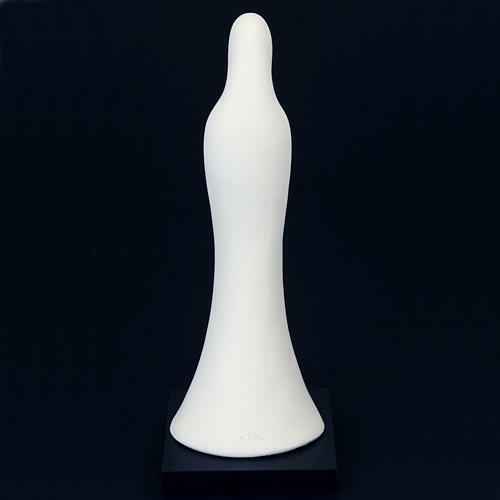 Wunderschöne, ganz elegante und schlicht-betörende Figur, welche einfach nur bezaubert! 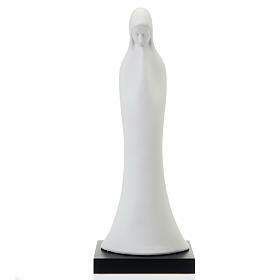 Beautiful, very elegant and simple beguiling figure, which simply charmed!